A few years ago, Taraka Ratna appeared in a negative role in Ravi Babu’s ‘Amaravati’. He stole the show with his performance as a villain and many expected him to take that line of work seriously. But he did not pursue it and tried his luck as a hero. After a long gap, he played a negative role once again in ‘Raja Cheyyi Vesthe’. 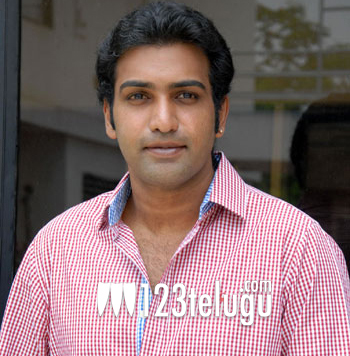 While the movie has received a lukewarm response, Taraka Ratna’s villainism has come in for praise and many critics have noted that he has good potential as a villain. At a time when Telugu cinema is facing a dearth of glamorous home grown villains, perhaps Taraka Ratna should pursue this line seriously and become a dominant on screen baddie.